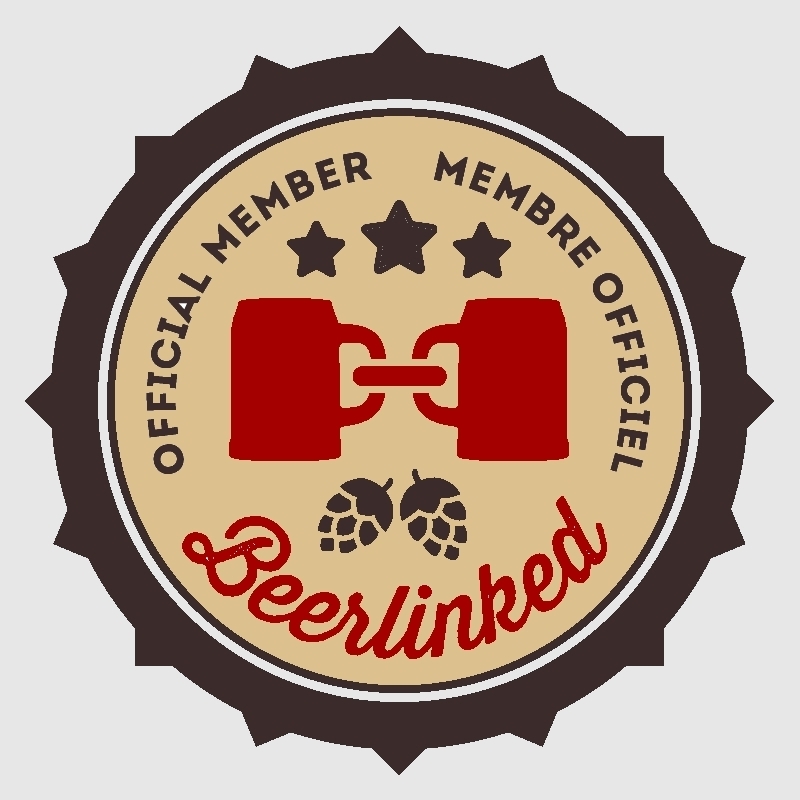 Home » What is Beerism? It all started in 2011. Stuck at home with a tired and pregnant girlfriend, Noah suddenly had a lot more spare time and fewer opportunities to head out for a pint. Resourceful chap that he is, Noah began experimenting with a quickly-growing assortment of Quebec microbrews available in local dépanneurs to quench his mighty thirst and keep busy through the mother-to-be’s frequent naps. This pastime intended to survive a long nine months quickly took on a life of its own. Noah soon discovered a world of flavours he’d never known, and a knack for identifying them with ease. He learned that his palate was refined and curious, able to single out subtle aromas and appreciate even the strangest of tastes. And the more he tasted, the more he wanted to try. As Noah’s knowledge grew, so too did requests for his insight and expertise. He naturally morphed into the “beer guy” in his group and found himself almost overwhelmed by demand for his recommendations and tasting notes for the many new releases from local craft breweries. Finally, in 2012 – the year his first child burst forth into the world – Noah birthed a project of his very own: Beerism. A place for fellow beer geeks. A space to share his knowledge. A way to feature the incredible work of the many craft brewers in and around Quebec (and beyond), who are continually bringing innovation to the microbrew scene. In the years since, Noah has grown to become a trusted and valuable resource to the English-speaking beer community and an active member of the scene. He’s also grown an impressive collection in his beer cellar, and a manly beard to match. Noah currently lives just outside the Montreal area with his partner and two rambunctious children. He’s available for photography, articles, podcasts, interviews, and all other beer-related activities. Especially beer-drinking.